Are you ready to make a contribution to fisheries of the West Coast? 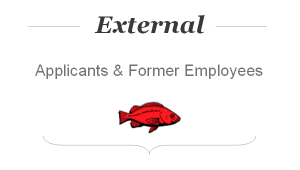 Begin your job search and application process by clicking on the External or Internal buttons below. 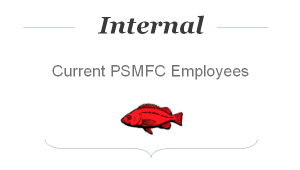 New and returning applicants including former employees use the External Career Center, and current PSMFC employees use the Internal Career Center. We recommend using Google Chrome; however, most browsers are supported.